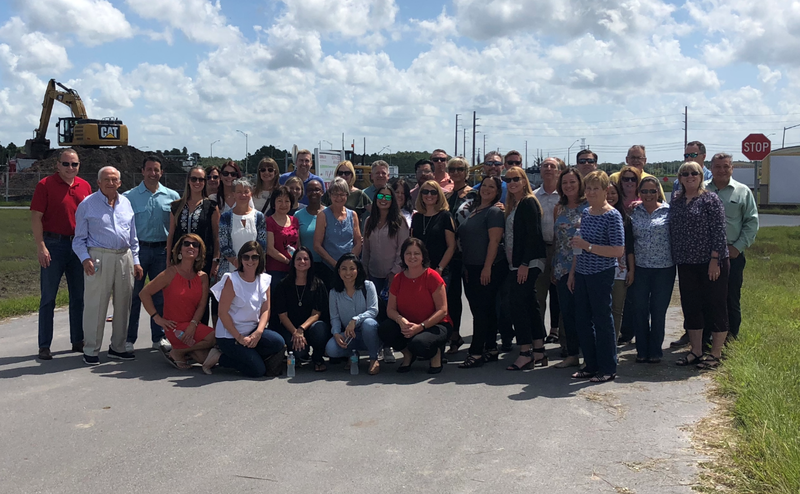 The Sembler Company is proud to announce that we were chosen as a 2019 Best Places to Work Honoree by The Tampa Bay Business Journal! Our company landed in the top 15 places to work for medium size businesses (25-49 employees) and on April 12th we will join 60 other companies at George M Steinbrenner Field to see where we ended up on the list. TSC couldn’t be more excited to be nominated and we give a huge thanks to all our employees who made this possible! To find out more about The Sembler Company and to see why we were chosen as a honoree visit The Tampa Bay Business Journal Webpage.